Easily migrate to your preferred network. Save money by reducing your cell phone bills. Pay the same amount abroad as you do at home. 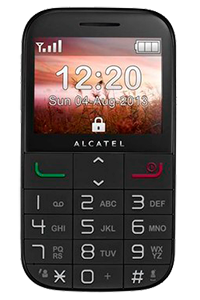 Can’t find or don’t know the model of your Alcatel? Is it legal to network unlock my Alcatel phone? Our method of unlocking phones by IMEI is 100% legal. In fact, this method is the recommended method by Alcatel and the network carriers themselves as it will neither harm the cell phone nor void the warranty. Do I need to know the exact model of my Alcatel device? Yes, you need to know the exact model of your Alcatel to unlock it. 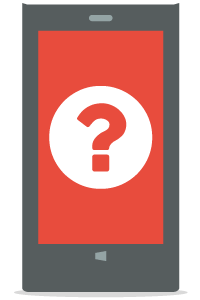 If you do not know the exact model or equivalent model, find out using our free Alcatel model search function. Can I still unlock my Alcatel if I don't know the original operator? Yes, select Network Operator Unknown or Not in List and fill out the rest of the information correctly, because the unlocking instructions you'll receive by e-mail are the same for all. How many attempts do I have to unlock my Alcatel phone? You have nothing to worry about if you have never tried to unlock your Alcatel in the past. However, with some models, you can see how many unlocking attempts you have left by inserting a SIM card from a network carrier different to the one the phone is locked to. You will be prompted for the unlock code and at the same time, the phone will indicate how many unlocking attempts are remaining. If you have run out of unlocking attempts, it will not be possible to unlock your cell phone. My Alcatel has been reported by the network due to an unpaid bill. Can doctorSIM remove my cell phone from the blacklist? Unfortunately, we cannot remove a cell phone from the blacklist.  Our unlocking services are exclusively for releasing phones locked to one network for use on any other. You will need to contact your network to resolve the issue. Will my Alcatel lock again if I update the software or restore it to factory settings? You have nothing to worry about. 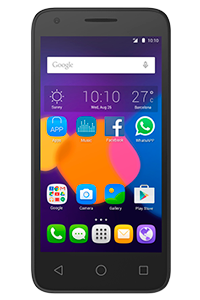 Whether you update the software or restore the phone to its factory settings, your Alcatel will never lock again. All our phone unlockings are 100% permanent. Do you issue refunds if the unlock code doesn't work? Yes, we do. Although our unlock codes never fail! However, if for any reason under the responsibility of doctorSIM your cell phone cannot be unlocked, we will issue you a full refund. 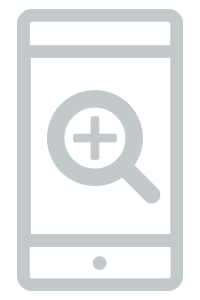 Keep in mind that we do not issue refunds if your phone's IMEI has been blocked by the network carrier due to loss, theft or non-payment or if it has no unlocking attempts remaining. Permanent IMEI-based cell phone unlocking services. Continue to use your Alcatel while we process your request. Fast and secure payment methods. 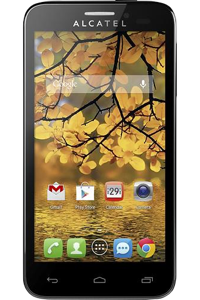 You will be able to use your Alcatel on the network carrier of your choice. Save time not having to wait months for your unlock code. 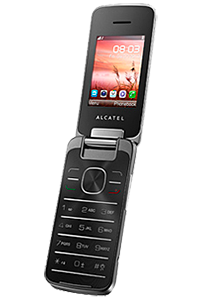 Inserting an unlock code will not damage your Alcatel. Our unlock codes are also valid abroad. 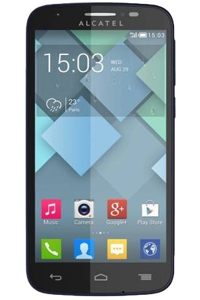 How to unlock my Alcatel phone with doctorSIM? 1. Request your unlocking code through doctorSIM. 2. Turn on the phone with a SIM card inserted from a network provider different to the one the phone is currently locked to. 3. If the SIM card prompts for a PIN, type it in and press OK.
4. When prompted for the NETWORK CODE, type in the unlocking code you received via e-mail from doctorSIM. Permanently unlocking your Alcatel phone with doctorSIM really is that easy! In only a few minutes, and without updating the software or voiding the phone's warranty, you can be using your Alcatel on any carrier in the world. Unlocking Alcatel phones with doctorSIM is rated 4.8 out of 5 based on 3902 reviews .